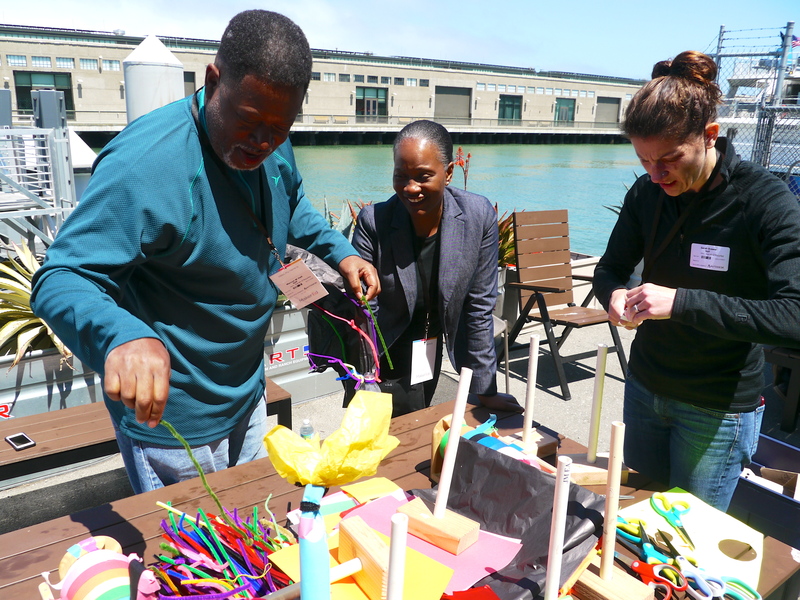 Maker Ed is a national non-profit, based in Oakland, CA, working to transform teaching and learning to be equitable, inclusive, relevant, and responsive to learners’ lived realities and needs. We believe maker education has the power to do this for every child, regardless of class, gender, race, ability, or geography. 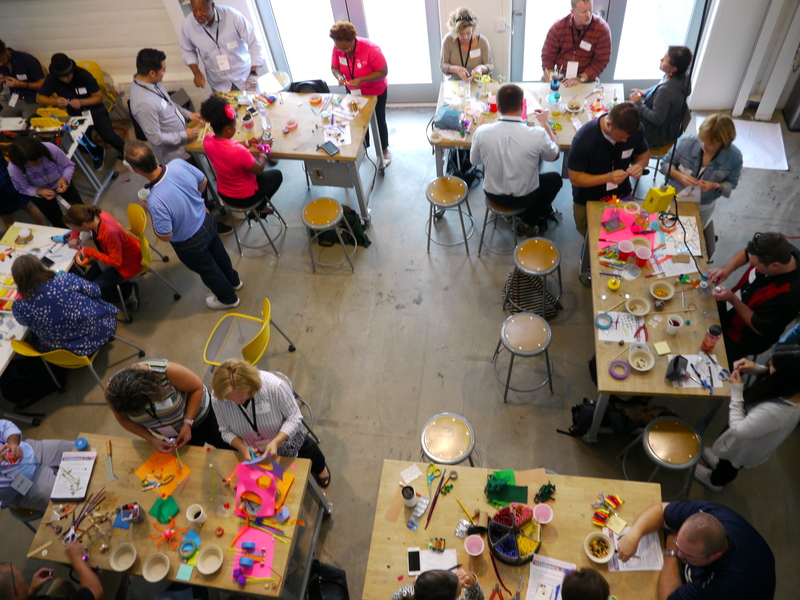 The mission of Maker Ed is to harness the potential of making to transform teaching and learning. We believe too many youth lack the opportunity for learning experiences that engage and motivate them to develop a passion for learning. In addition, many of today’s youth are not developing the essential qualities, knowledge, and skills they need to face their rapidly changing and challenging world, including how to think critically, how to solve problems, and how to work effectively with others. 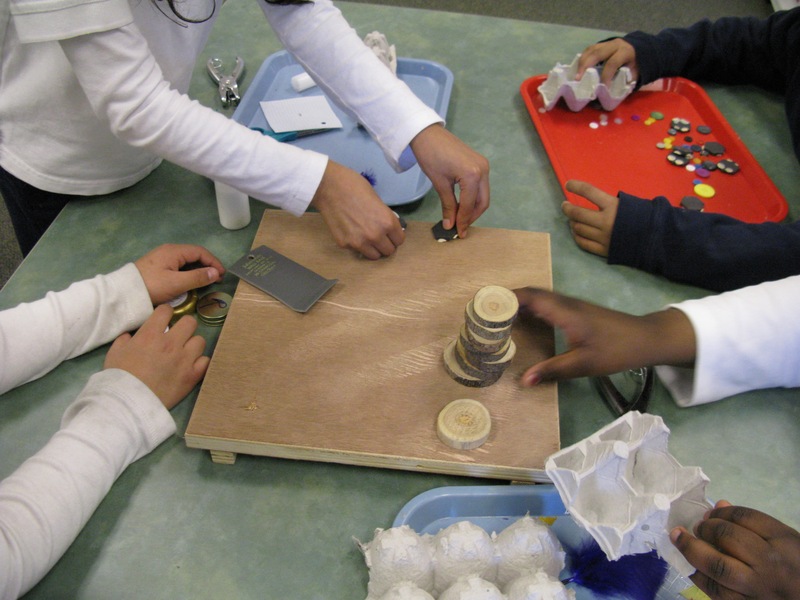 Maker Ed provides training, support, and resources to individuals, institutions and communities who are integrating making into their learning environments. 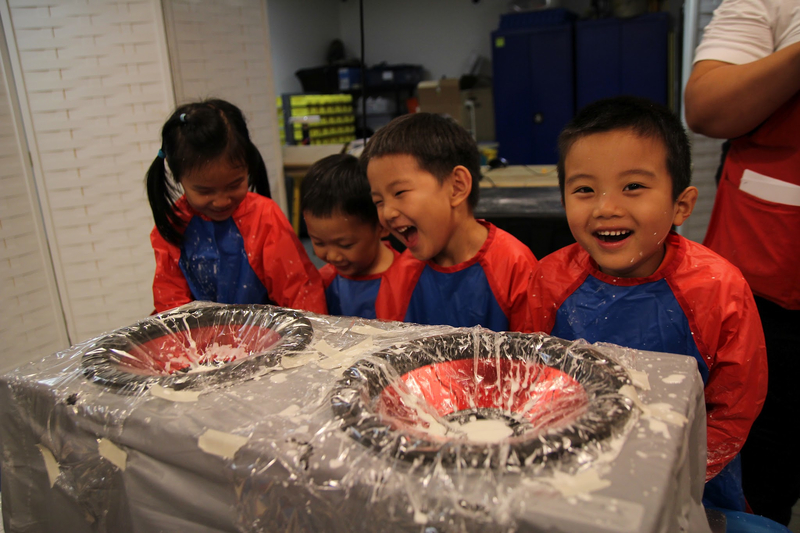 Utilizing a blend of online and in person opportunities for engagement, our approach to maker education honors the experiences and expertise each educator brings, the unique character of an organization and community, and the distinct audience that is served. Our tools and resources help to prompt both deeper thinking and concrete planning, and we practice and emphasize the inherent maker values of iterating and sharing.